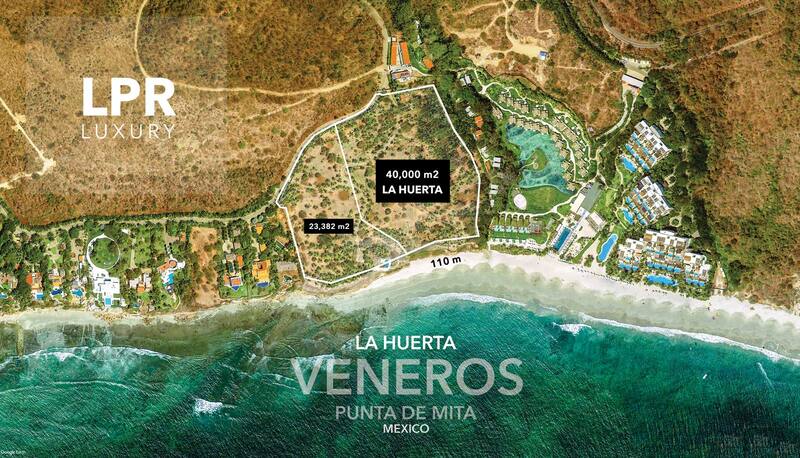 Veneros La Huerta - The Mexico Land Catalog - Development Land and Homesite building lots for sale in Mexico. 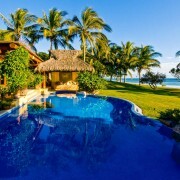 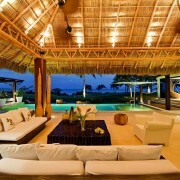 Veneros Lot – Land for sale Land for sale in Los Veneros Beach Punta de Mita. 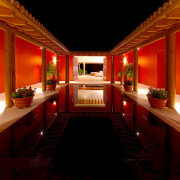 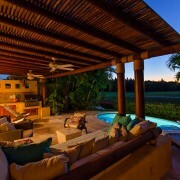 Right next to the brand new W Punta de Mita.